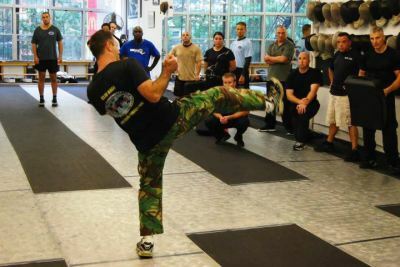 The IKM Combat Training Division offers a seminar that was designed specifically to provide basic combat skills in the fields of Police work, Military training, security and VIP protection. The seminar provide them with the tools to operate in the challenging reality of their line of duty. 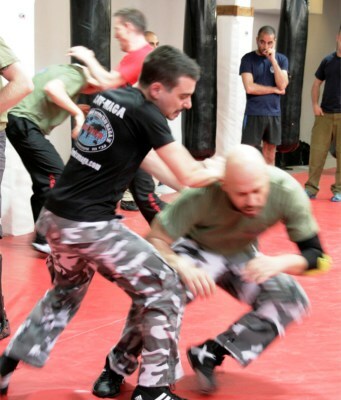 The seminar also welcomes anyone who wishes to gain knowledge and combat skills in those fields of activity. 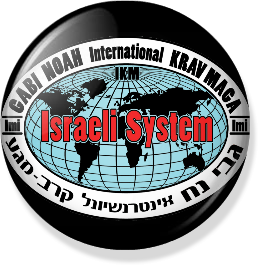 The seminar deals not only with the physical combat skills of, but also provides critical knowledge regarding the threats facing us today and the methods being used in order to prevent such threats.